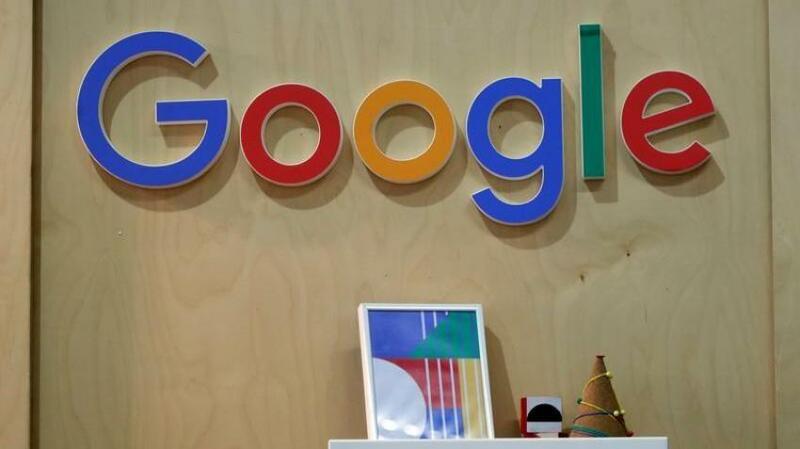 To help people follow the World Cup matches in real time and see highlights on their phones, Google Search has rolled out new features designed to treat football fans around the world to a “new immersive experience” that includes group tables, statistics and trending players. “Looking forward to the updated Search experience for soccer, just in time for the World Cup,” Google CEO Sundar Pichai tweeted late on Friday. Google said Search will show video recaps from select broadcasters featuring goals and highlights of major match moments within 30 minutes of the end of each game. “For each match, you can tap to watch live or follow along with score updates on your phone. You’ll also find a detailed timeline with updates including in-game moments, live images, stats, tweets and more,” Yoav Schwartzberg, Product Manager for Google Search said in a blog post. “To keep track of all the matches, even when you’re not searching, you can pin real-time scores on your Android phone screen from Search on mobile browsers or from the Android Google App. Find the match you’re looking for, tap and drag to pin the match anywhere on your screen,” Schwartzberg added. Google has also created a World Cup Tracker on Google News app on Android. “The tracker will include a special ‘spotlight’ feature that provides an easy way to visualise live scores, highlights, results, and schedules all in one place,” Schwartzberg said.